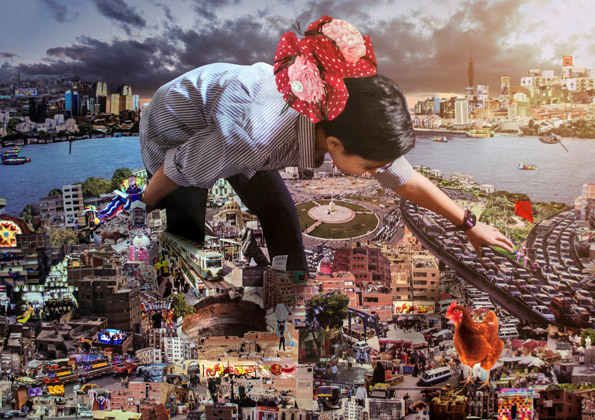 A little girl slips into a fantastical city even more absurd and chaotic than her native Cairo. Making friends and foes of its mad inhabitants, will she manage to make her way home? !